Once you reach financial independence, there’s no need to incessantly tell everybody how financially independent you are. Get on with your lives. Write about other things instead. Maybe, you might even want to write some articles to help your readers achieve financial independence too! What a concept. 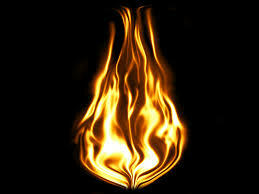 1) Talk about the negatives of FIRE from time to time. This makes you more real and relatable. Nobody lives a perfectly happy life, no matter how much they want to curate their success to the world. 2) Publish some numbers. There’s just so much fluff out there. Not even big media is willing to publish the numbers for some reason. The key to being able to retire early is to have enough passive income to pay for your lifestyle without having to work. If you’re saying you’re FIRE, but have no passive income, then you’re going to lose a lot of credibility since people will simply say you switched careers to blogging. Here’s a chart about how much in after-tax investments you need to accumulate in order to generate various levels of passive income. As you can see from the chart, if you want to live a middle class lifestyle in a non-coastal city, you’ll need $1,000,000 in after-tax investments at a 4% rate of return to generate $40,000 in gross income. After tax, we’re talking closer to $30,000. I don’t know about you, but I sure as heck need a lot more than $30,000 after tax to support a family in San Francisco. Health insurance alone costs our family $20,700 a year in after-tax dollars since we don’t have employer subsidies. You’re probably going to need more than $30,000 a year in after-tax income to support a family if you live in Des Moines, Iowa too! For non-bloggers and bloggers, please beware. When there is maximum FOMO, people end up blowing themselves up financially. Relationships also get ruined as well. Just look at what happened when there was max FOMO with cryptocurrencies in December 2017. You couldn’t turn on the news or surf the web without seeing Bitcoin and others being mentioned as the hot investment to buy. So many people did and ended up losing their shirts and underwear given every cryptocurrency is down between 50% – 100% since. 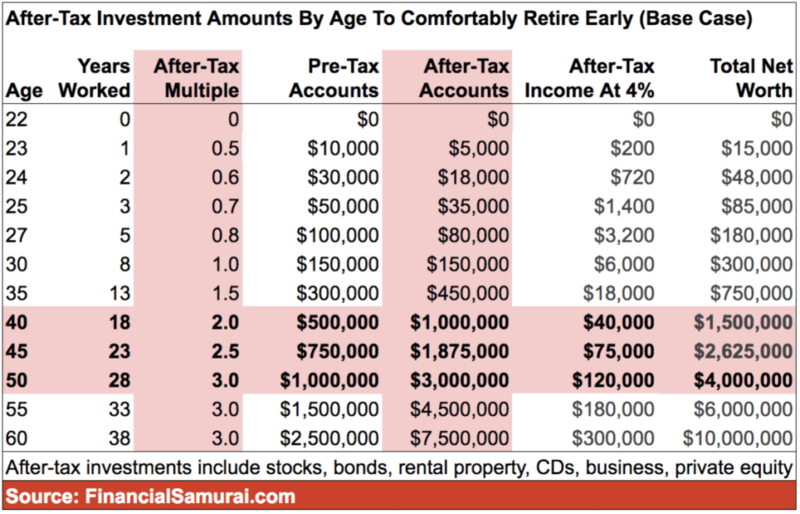 I know the article, After-Tax Investment Amounts By Age In Order To Retire Comfortably, won’t be a popular hit in the community or on the web because the numbers are hard to obtain for the majority of people. It’s sexier to sell you the dream of how wonderful early retirement is. It’s much easier to share with you the feelings around financial freedom. But I’d much rather you see the real numbers before you take that early leap of faith. Once you get the numbers down, you’ll then have to deal with the psychological aspect of retirement, which is the hardest part. 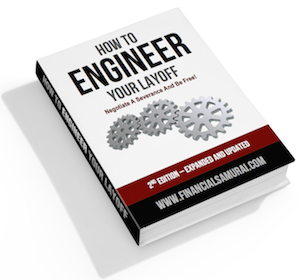 It can be very shocking to lose your identity, lose your camaraderie, and lose your steady paycheck. If you can’t retire early, it’s not the end of the world. There is a real value to having financial security with a stable job with benefits. Don’t let FIRE bloggers make you feel bad. And don’t let bloggers trick you into thinking they’re completely living off their passive income either. 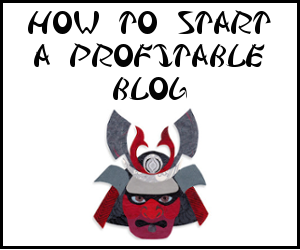 Blogging can be quite lucrative as we all know. I look forward to the FIRE community writing more about their struggles. I’m also looking forward to bloggers publishing their actual after-tax investment amounts or how much passive income they are living on so readers can get a clearer idea of what it takes to leave a job so early. Be clear to your readers. Don’t confuse them without details. If bloggers become more transparent, they’ll actually gain many more readers and many more believers in the process.